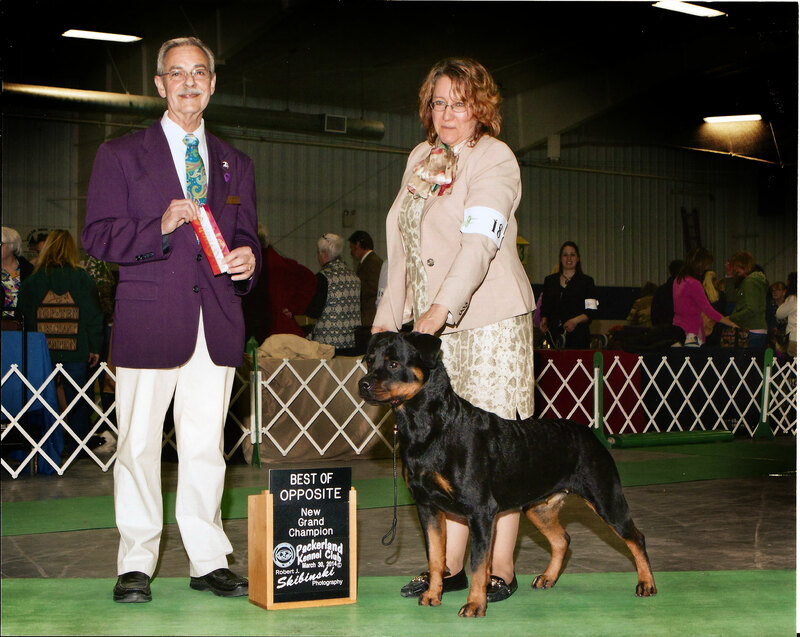 Summer’s win photo of Best of Opposite and new Grand Champion title came in. She’s gorgeous! Categories: News . . 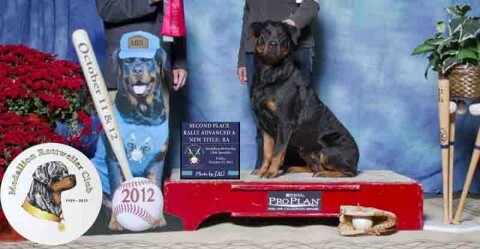 Author: workingrotties . Comments: Comments Off on GCH…it’s grand!